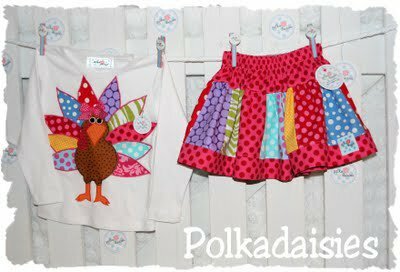 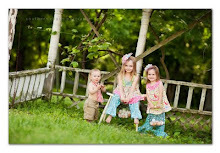 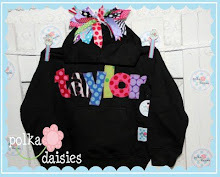 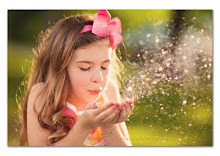 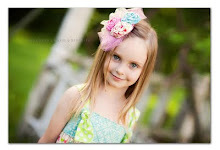 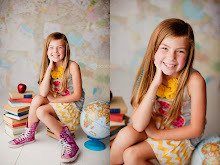 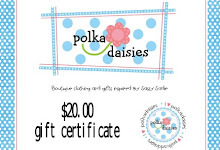 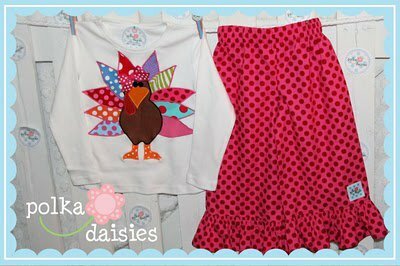 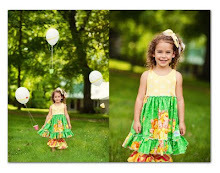 Polkadaisies Boutique Children's Clothing and Gifts: Polkadaisies...Gobble, gobble, gobble! 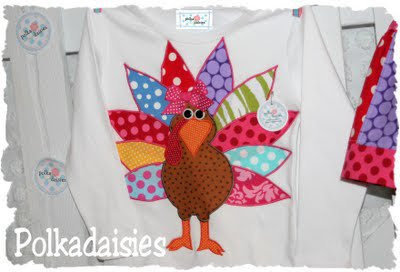 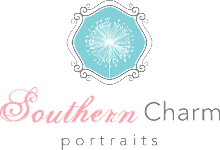 I will be closing turkey orders this coming week. 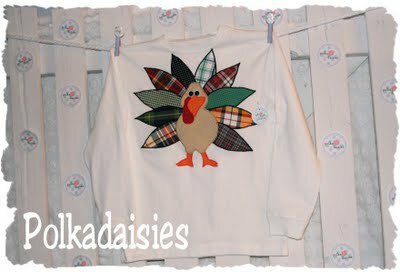 I know it's hard to imagine that it will be Thanksgiving soon when we still haven't made it to Halloween but I have been receiving turkey orders for some time and I will not be taking many more. 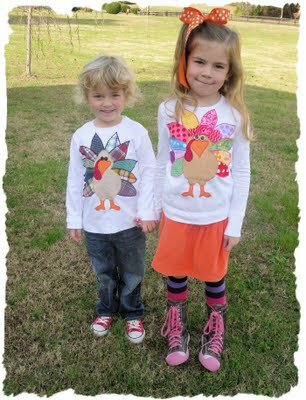 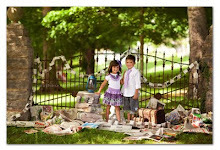 I can't believe how much my kids have grown in the past couple of years.